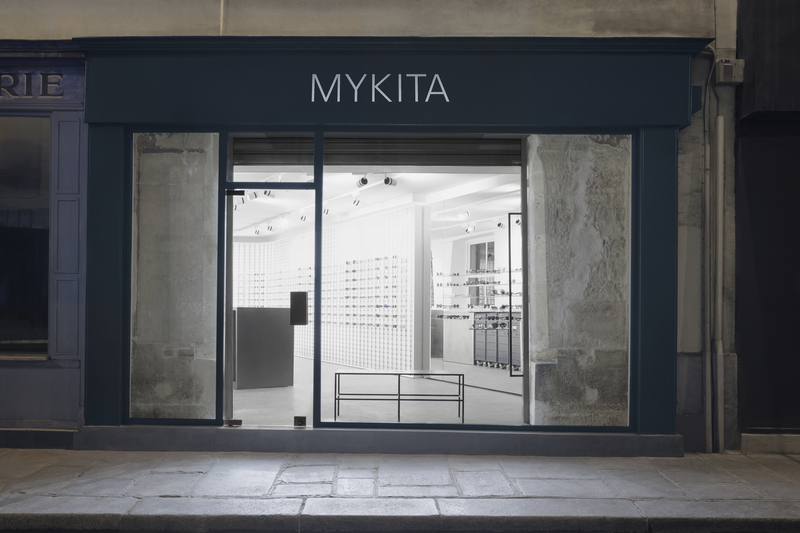 Please select a MYKITA Shop from the list below or enter the postcode, city or country name in order to find the closest selected retailer to your desired location. 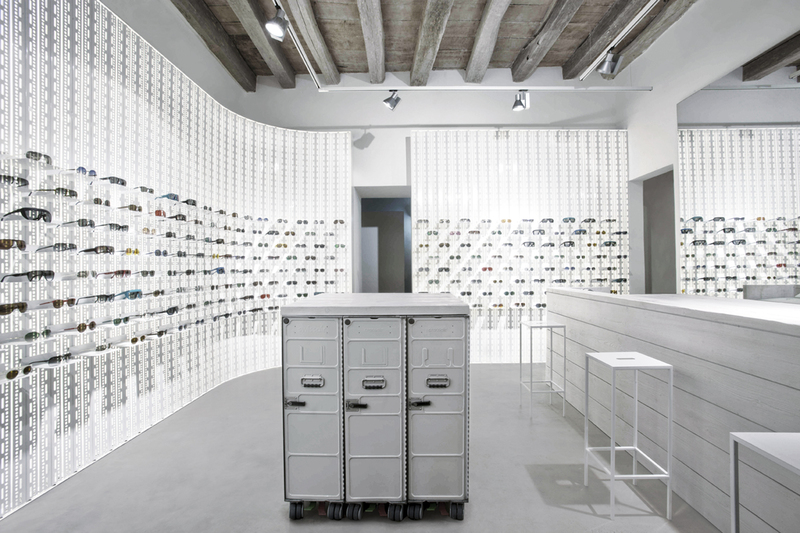 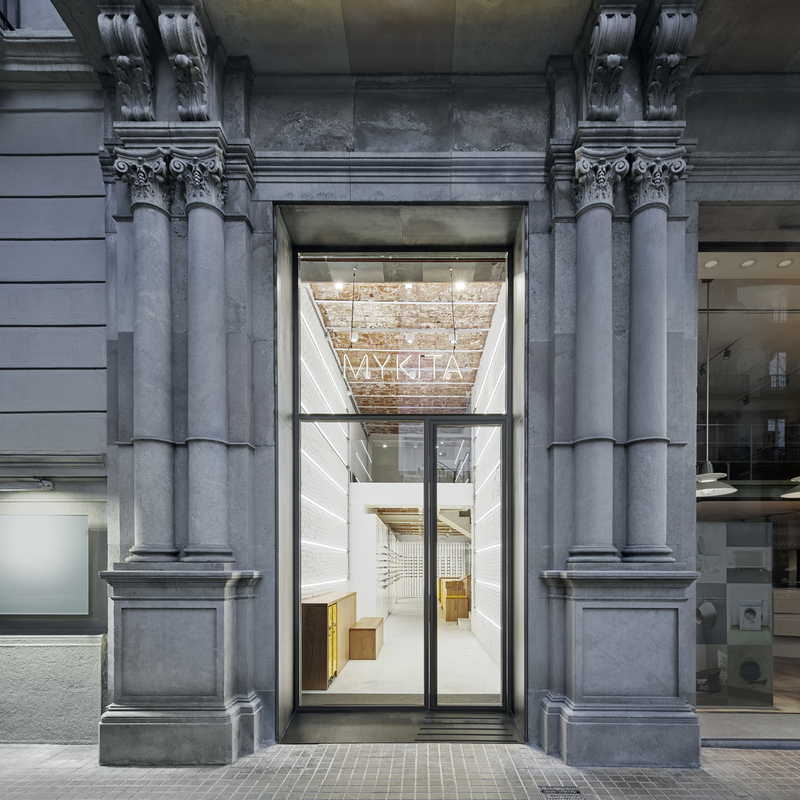 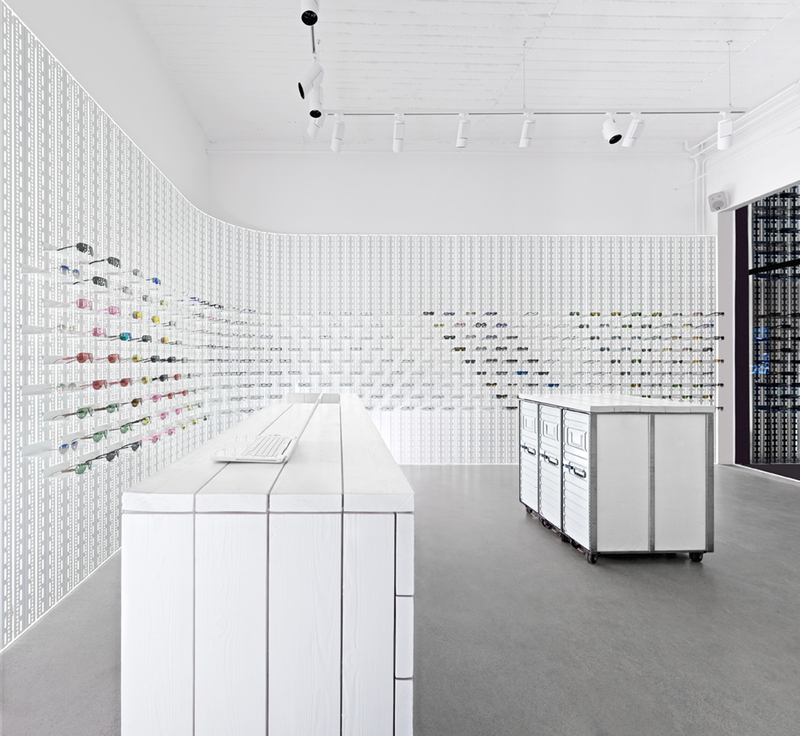 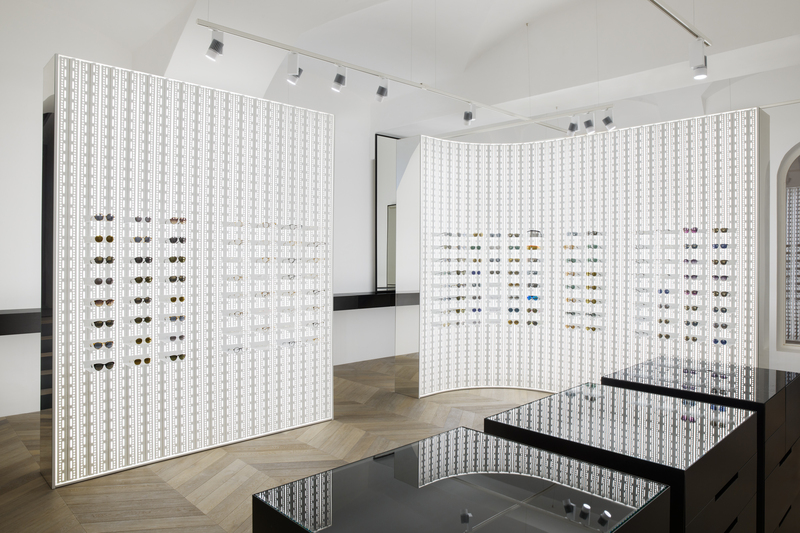 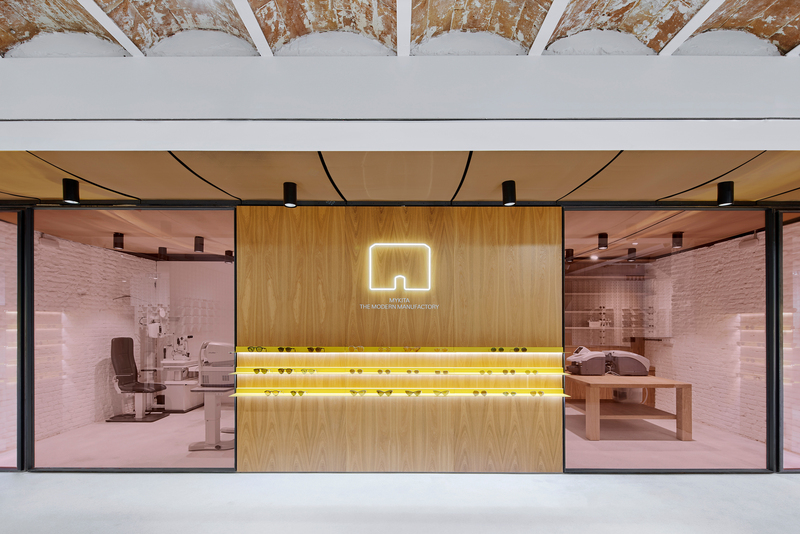 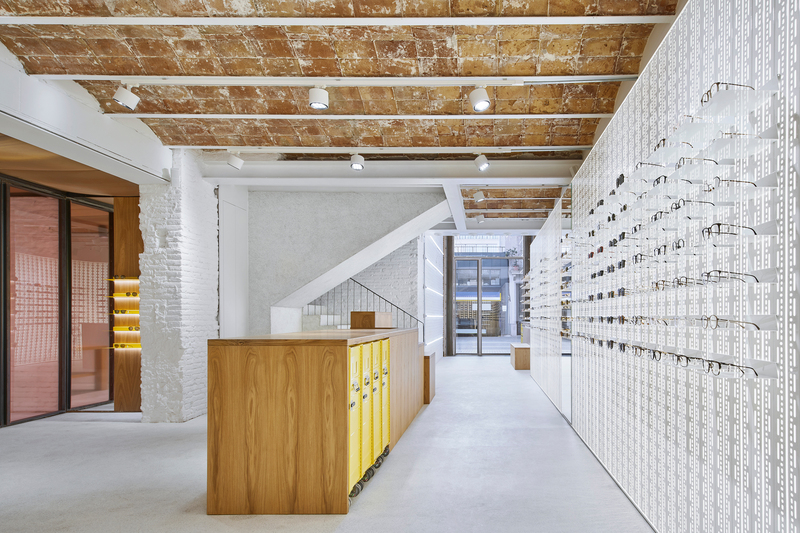 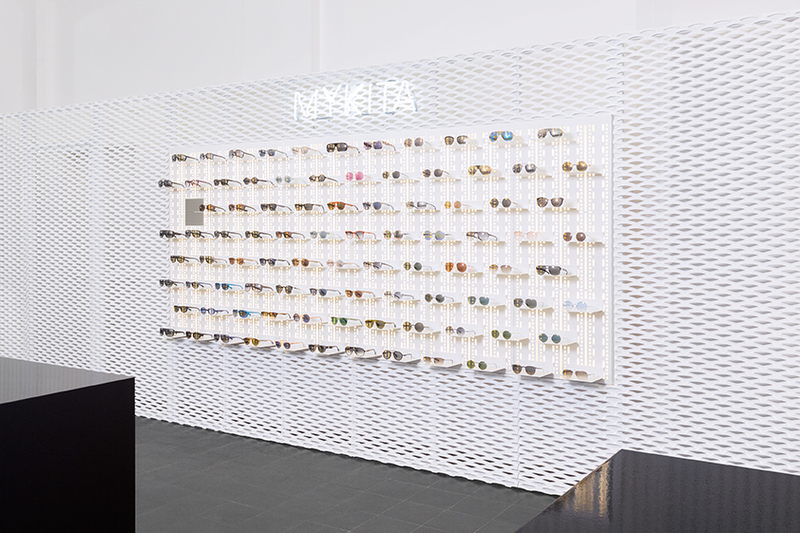 MYKITA’s first shop in Spain is centrally located in a historicist building on a corner of the Passeig de Gràcia. 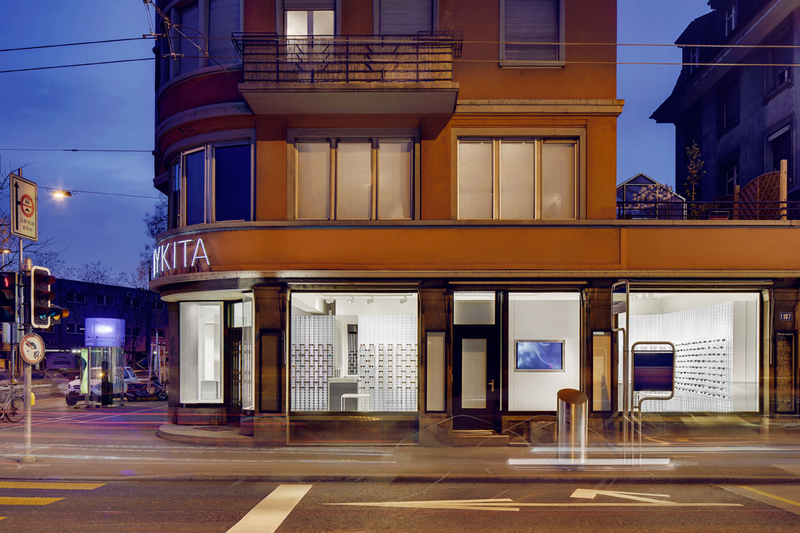 Located one street away from Alexanderplatz in the main creative and commercial district of Mitte. 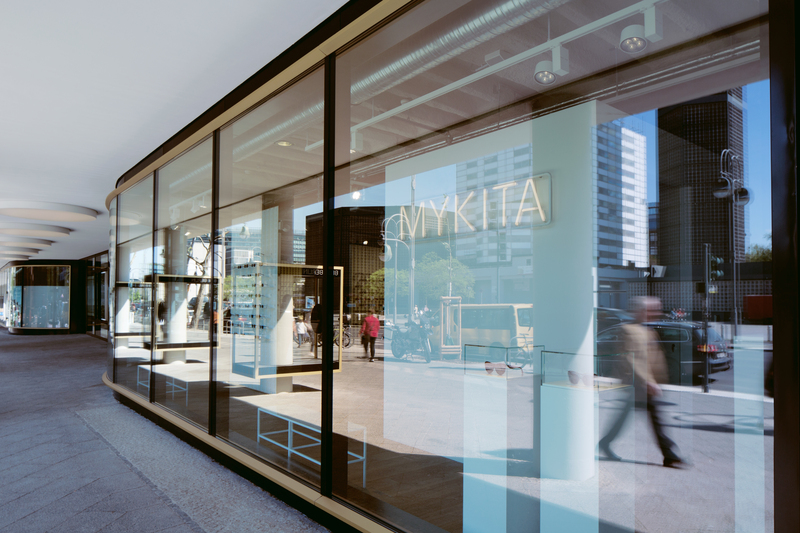 Found right opposite the Kaiser Wilhelm memorial in the Bikini Building, the 1950s architectural icon of West Berlin. 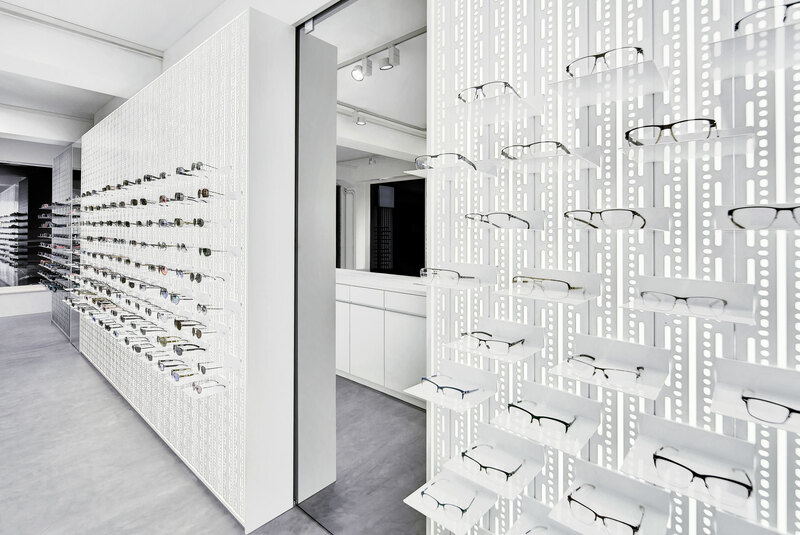 Located in a colonial building in the heart of old town, two blocks away from the Plaza Santo Domingo. 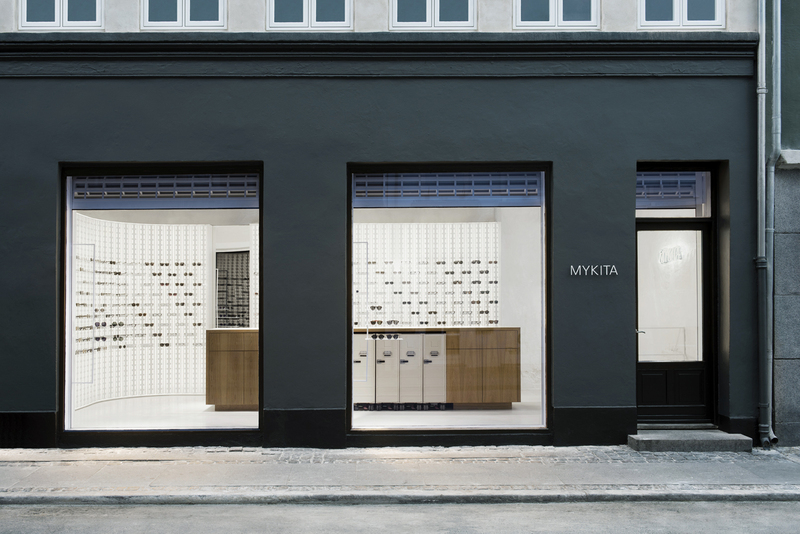 Just a stone’s throw from the waterfront at Nyhavn, on one of the best-loved shopping streets surrounding Kongen’s Nytorv. 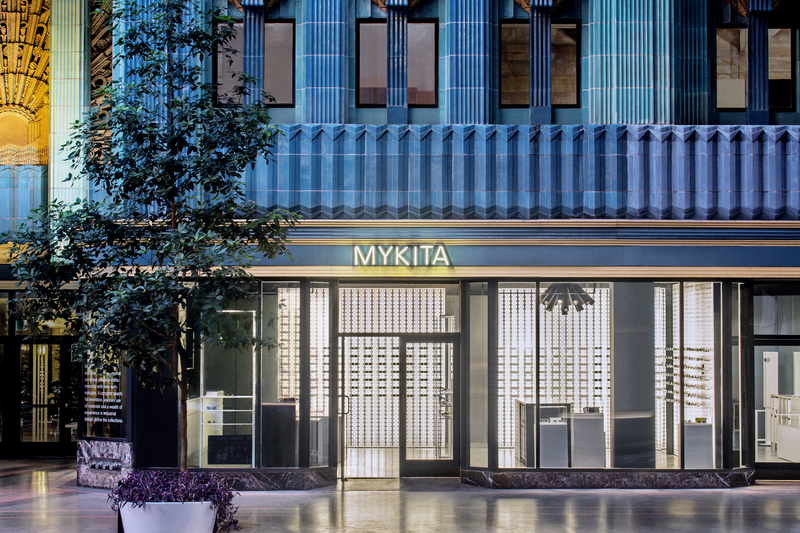 Situated in the Eastern Columbia Building, the iconic art deco landmark in the heart of Downtown L.A.
On the ground floor, space 6D, of the grand Plaza O2 complex in the San Pedro Garza Garcia district. 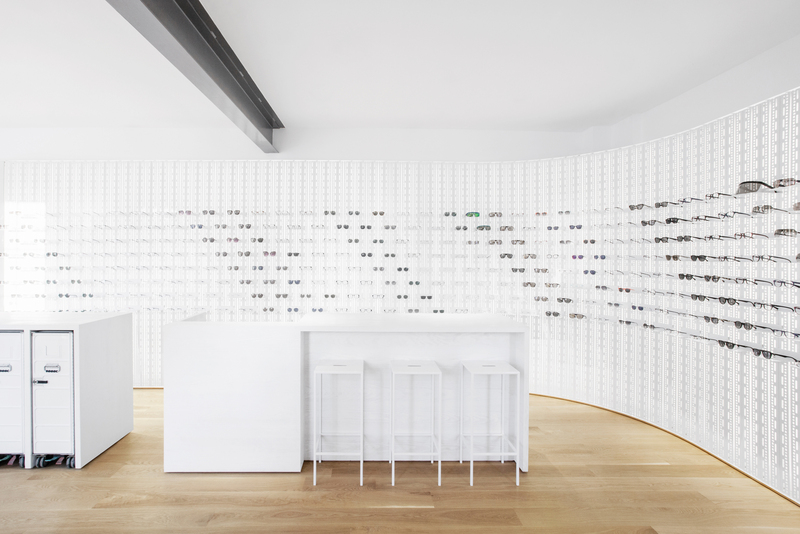 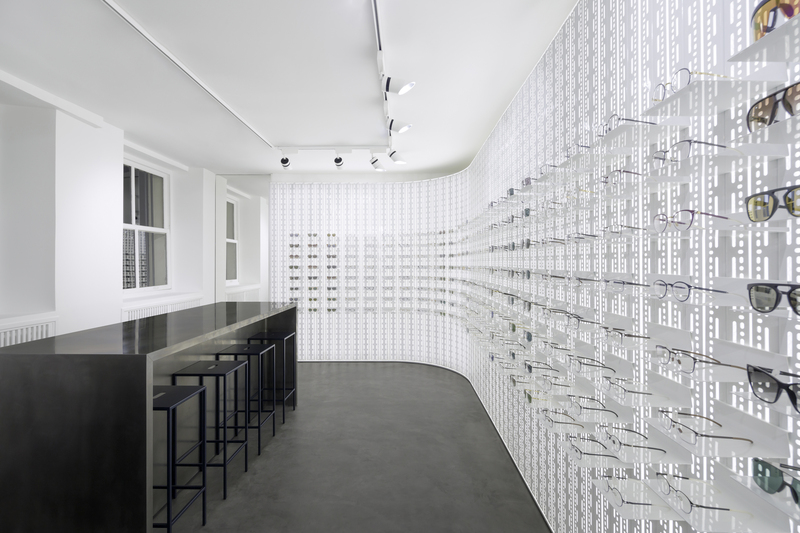 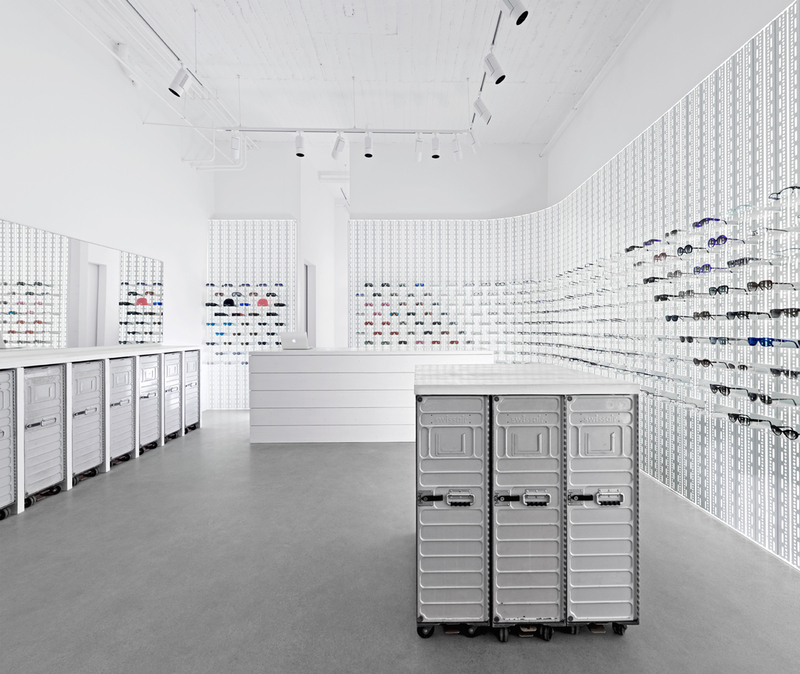 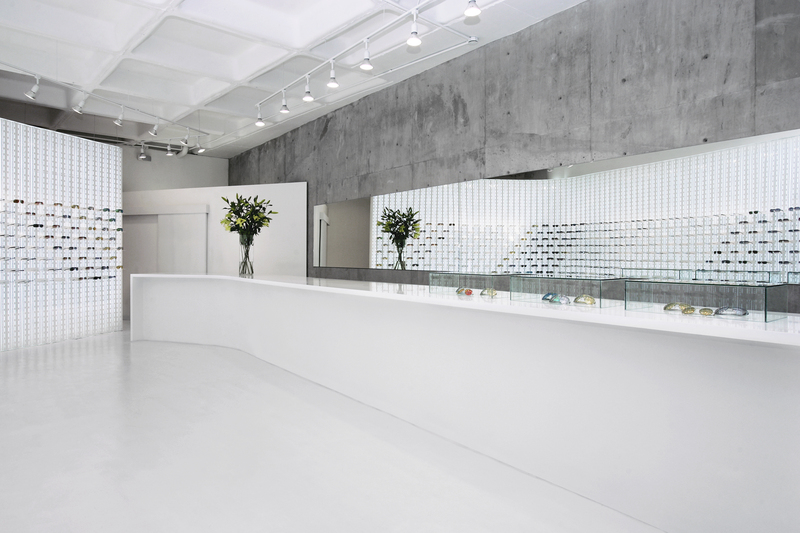 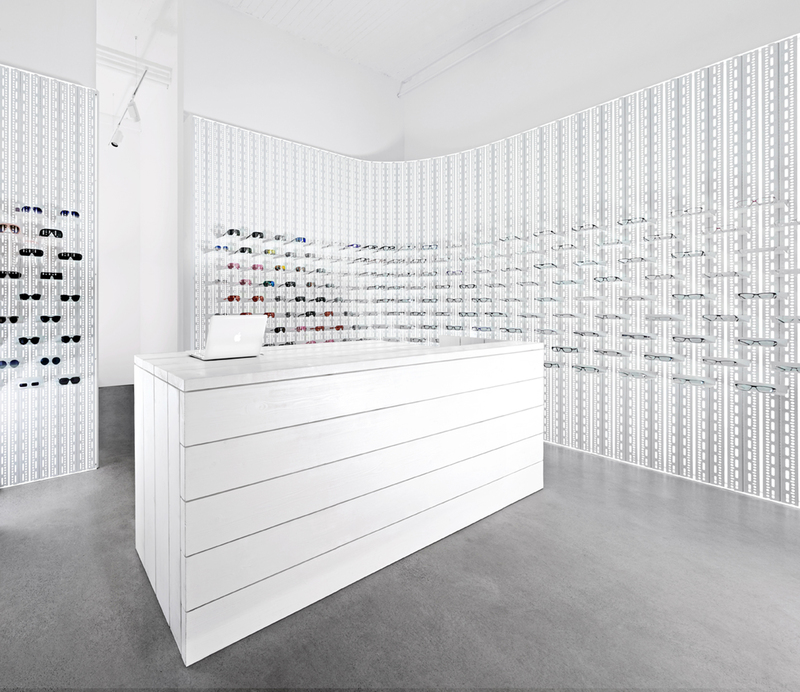 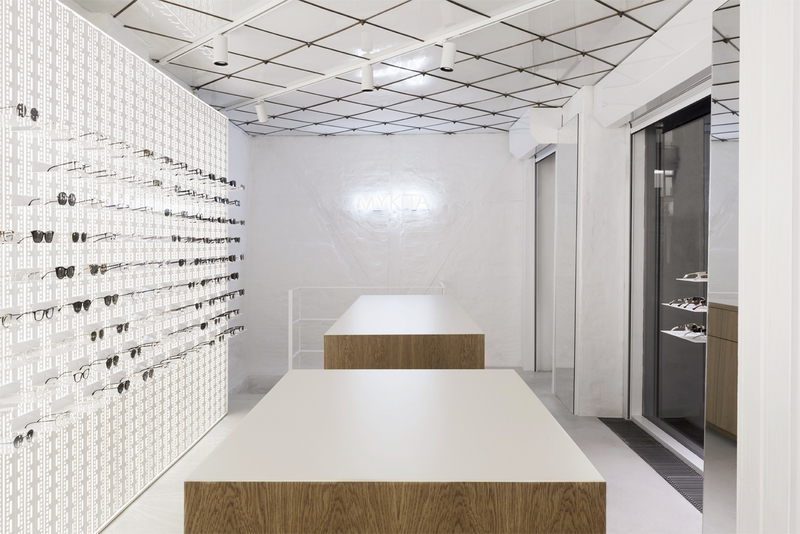 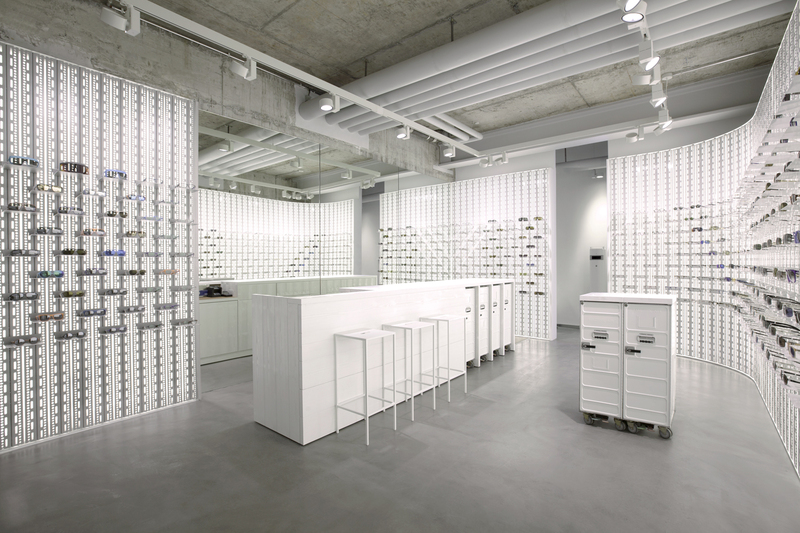 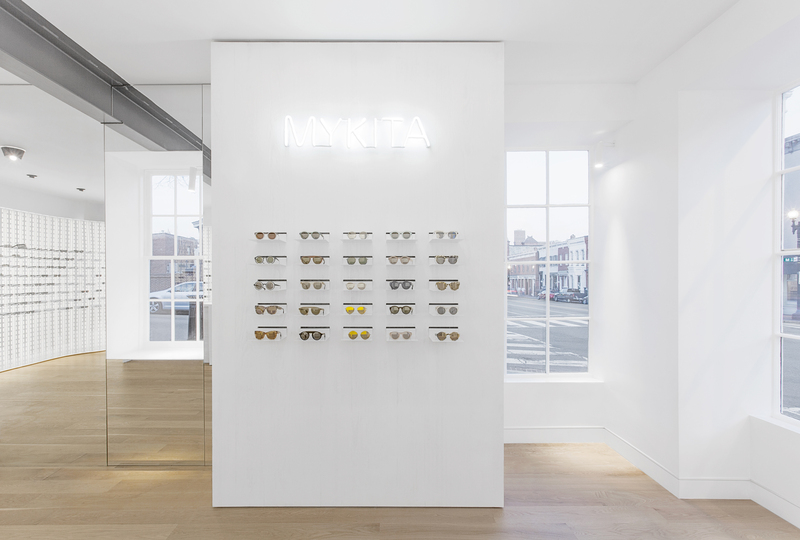 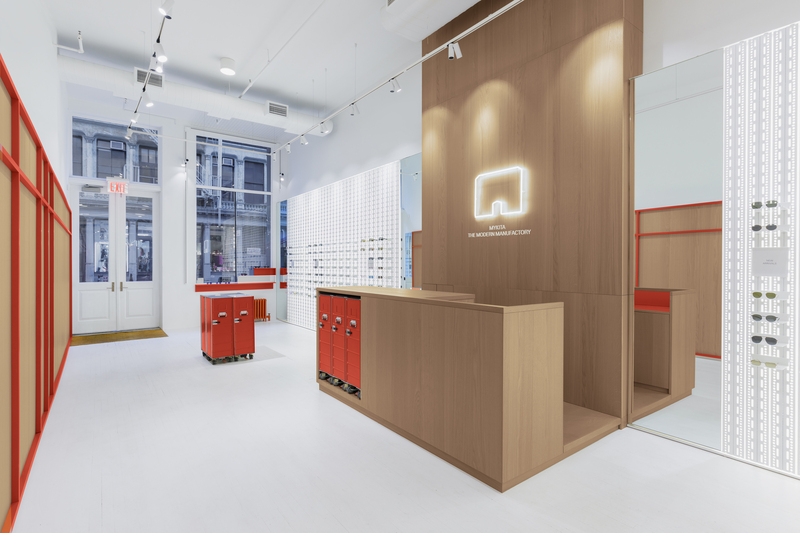 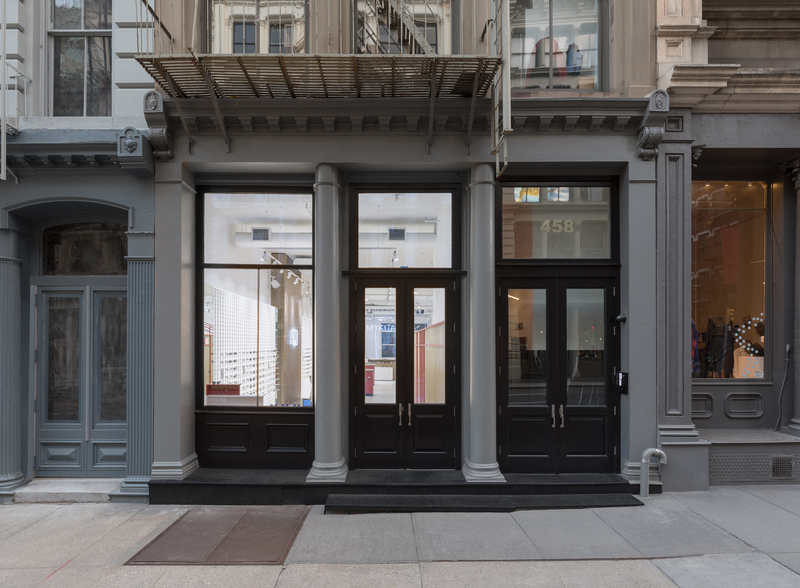 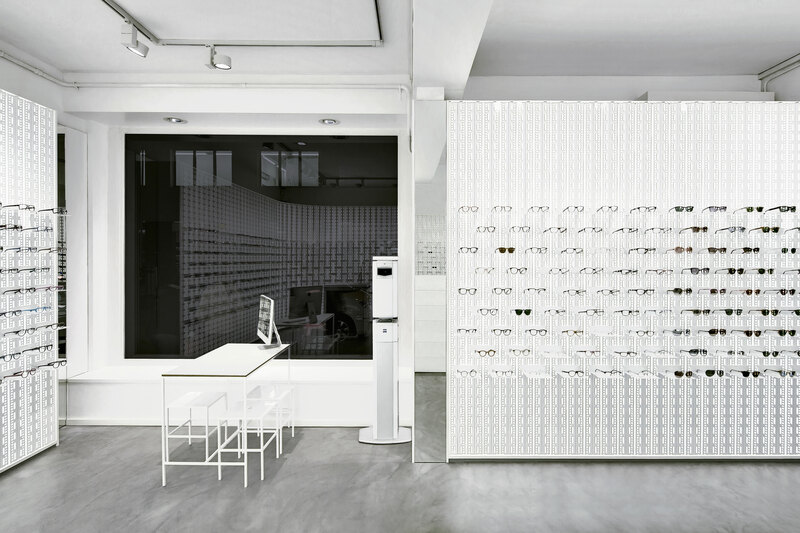 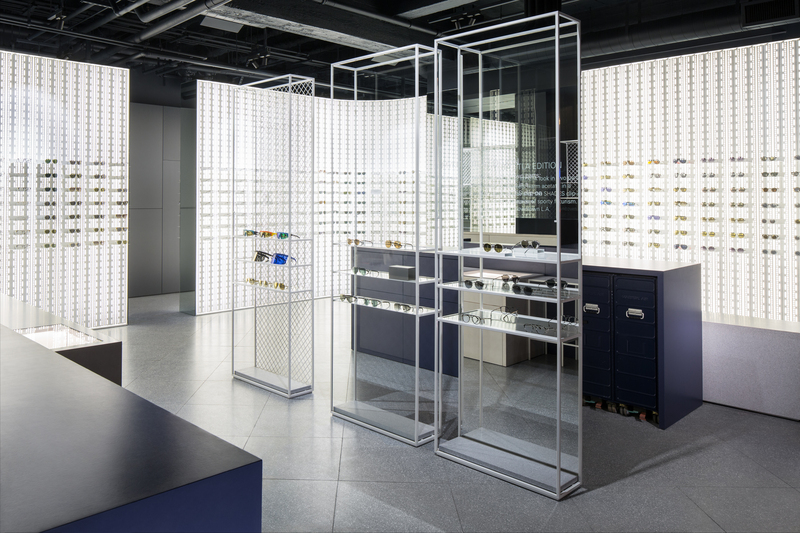 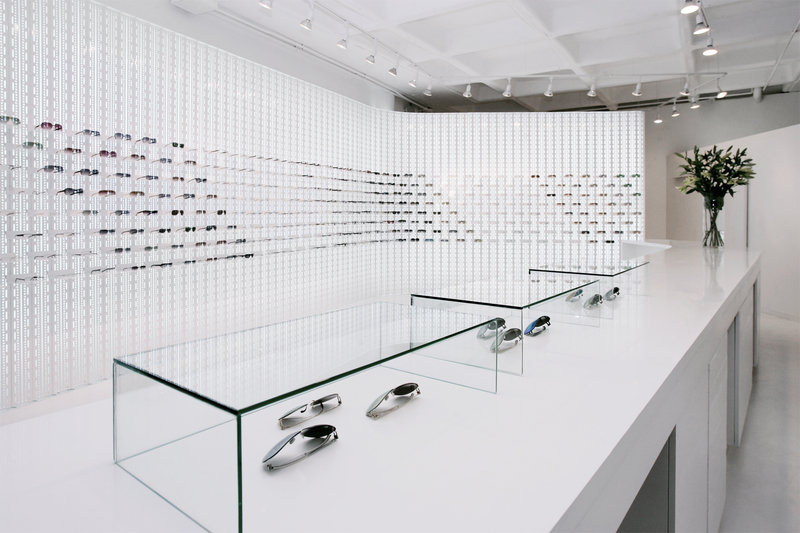 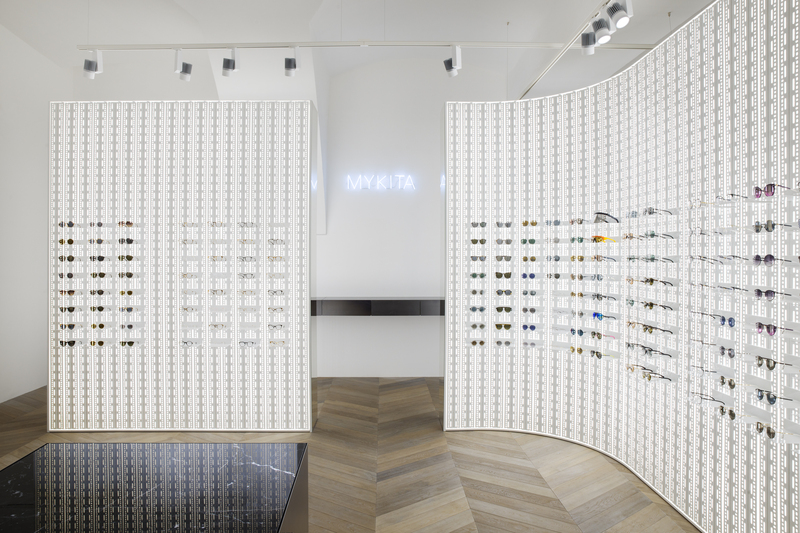 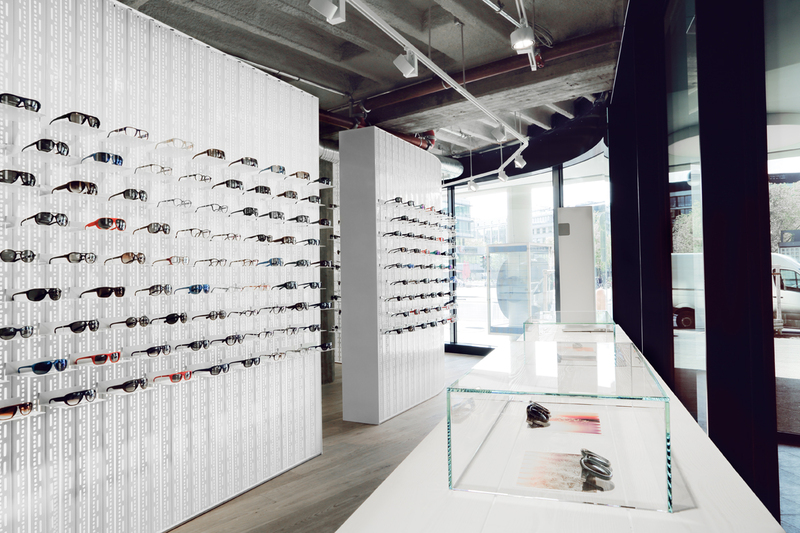 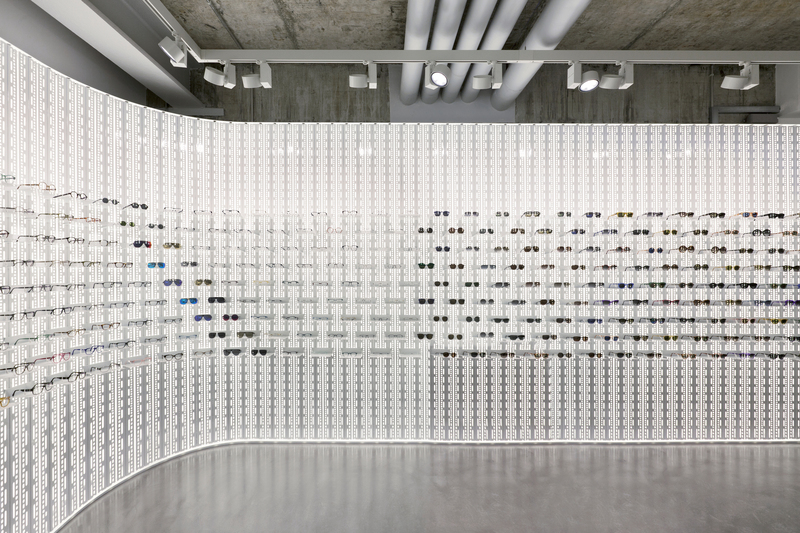 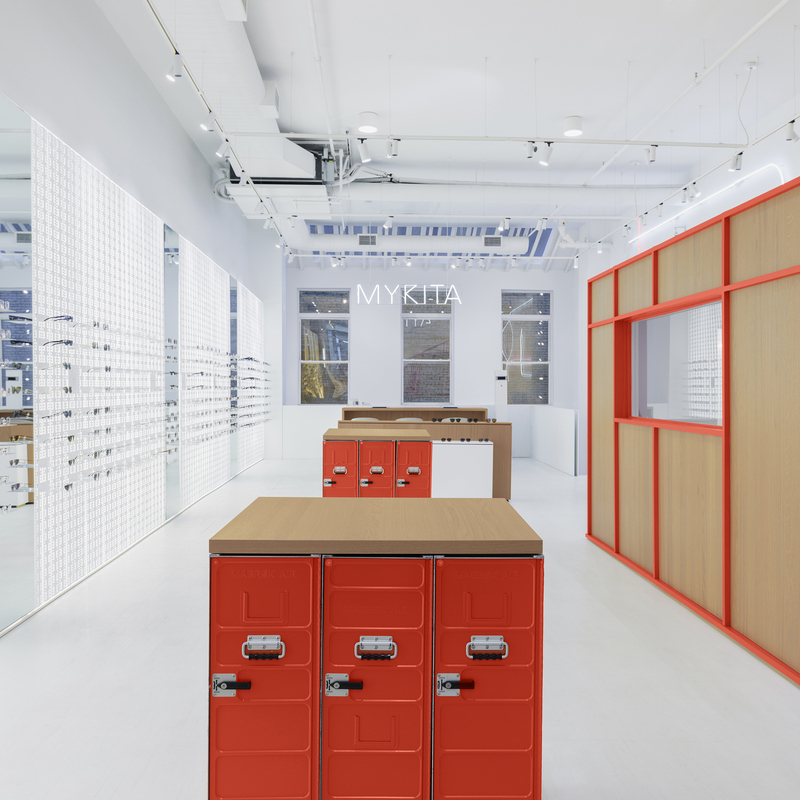 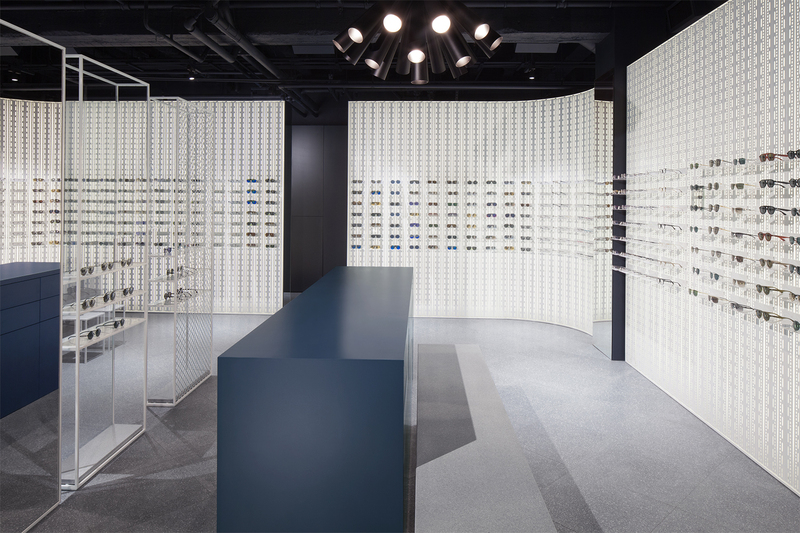 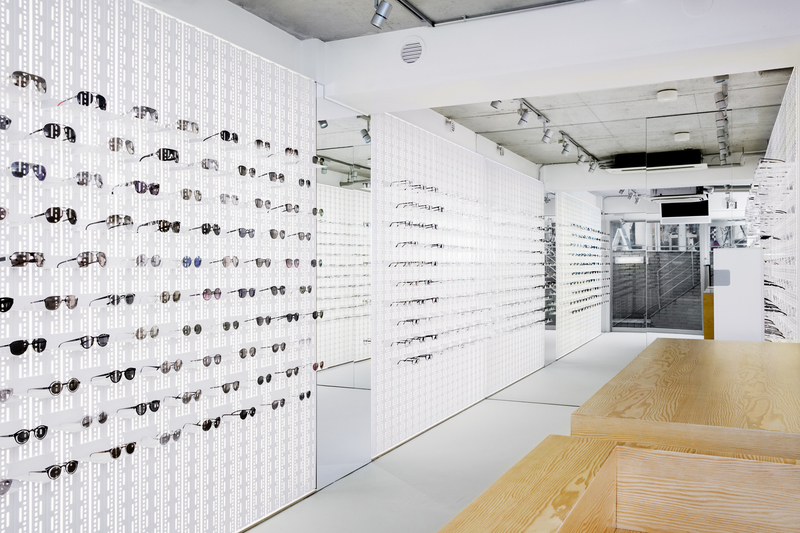 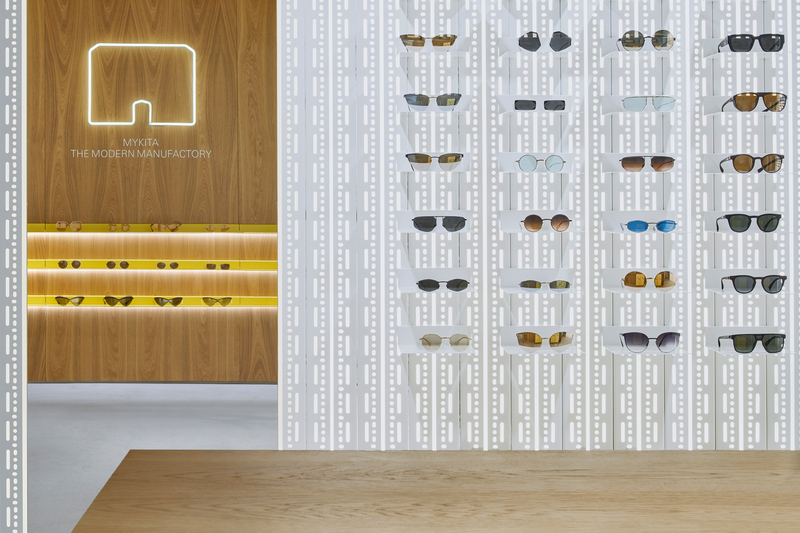 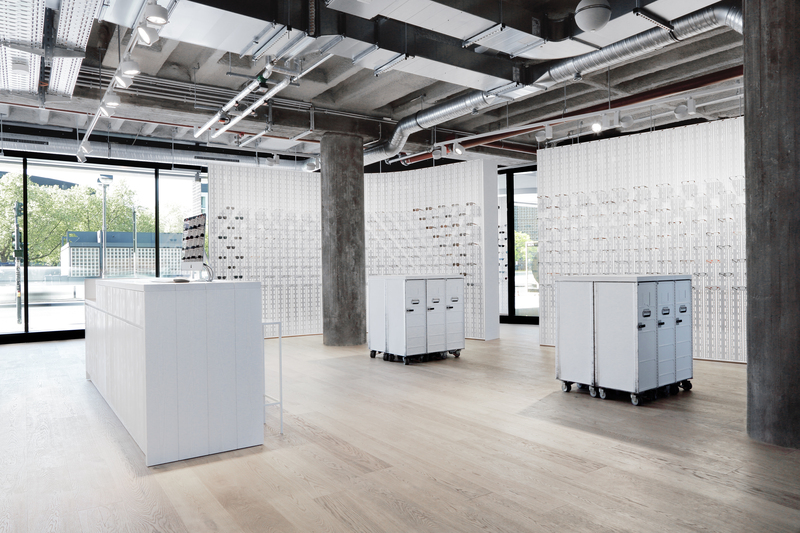 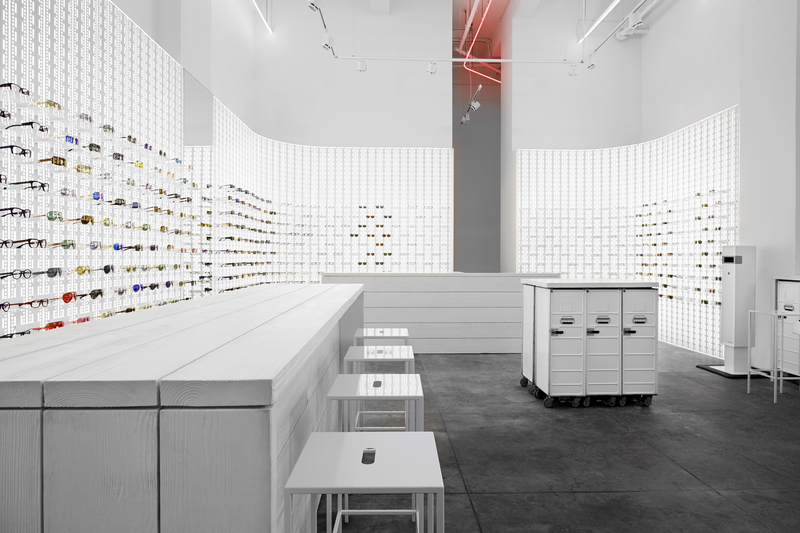 Situated in the heart of Soho, the MYKITA Shop New York is a two-floor space with ample room to present the complete portfolio of eyewear and optical services. 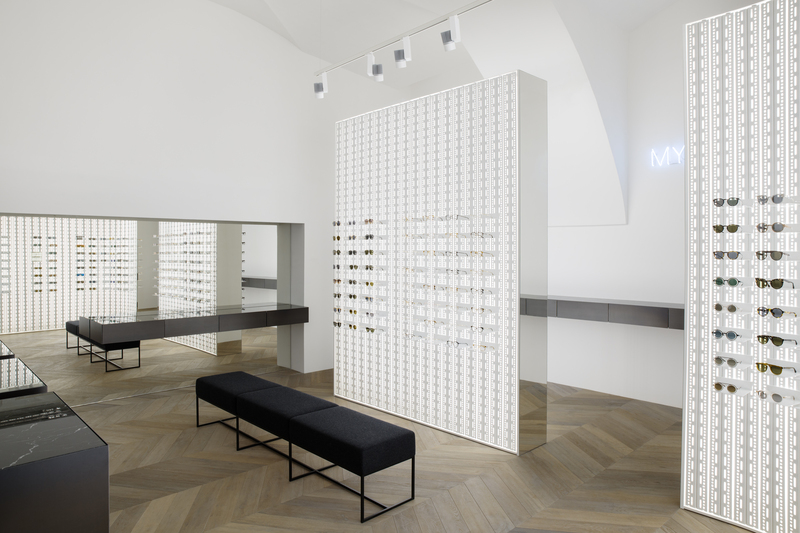 Nestled on a quiet street in the centre of the Marais, a five-minute stroll from the Picasso National Museum. 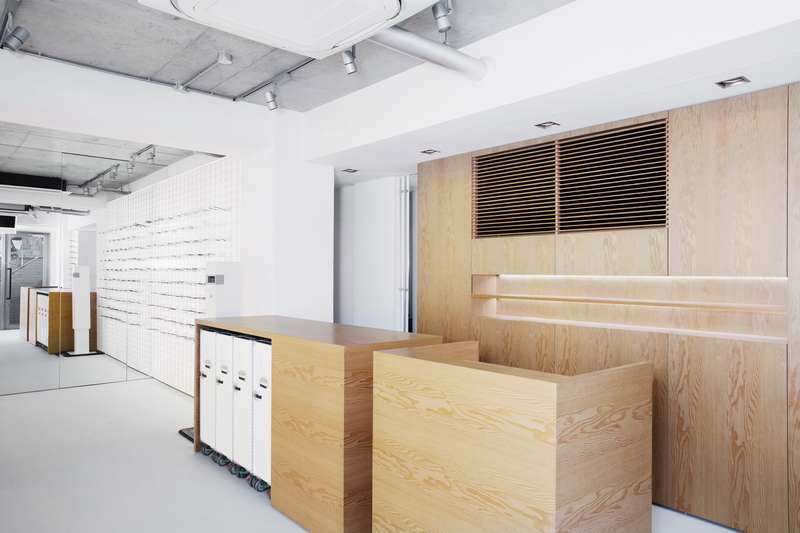 Located on a side street of Omotesando Avenue in Harajuku, a five-minute walk from the Meijijingu-Mae Station. 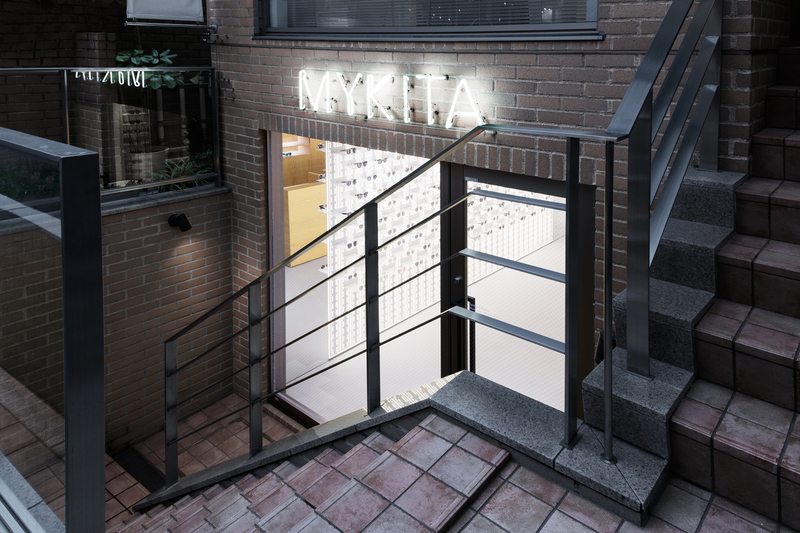 Please note we will be open on Monday the 8th from 12pm-6pm, and will subsequently be closed on Tuesday the 9th until Thursday the 11th due to our exhibition. 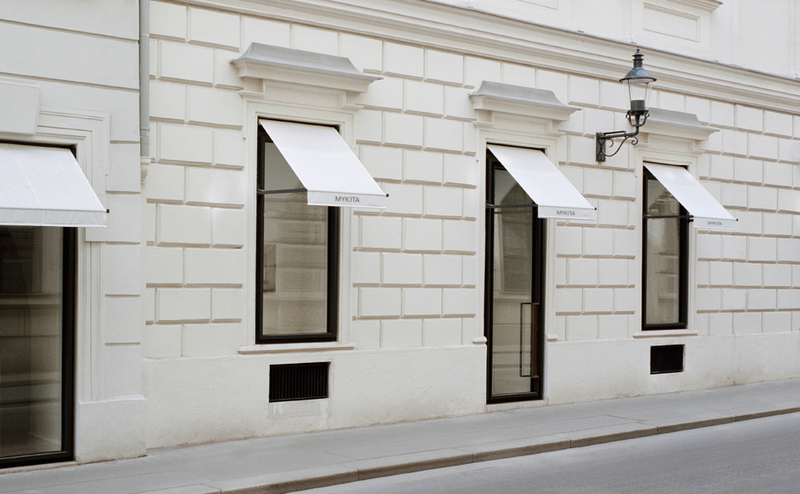 A 90-square-metre space housing the complete collections on this revitalised street of Baroque Palais in the first district. 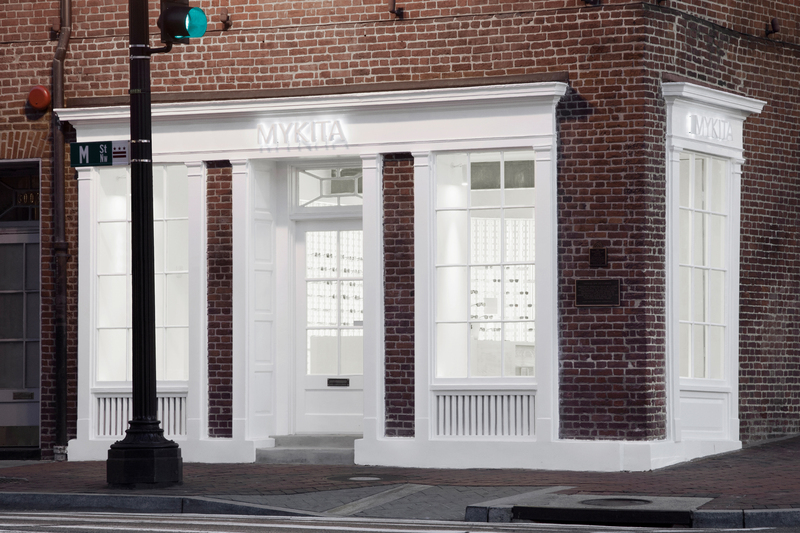 Situated on a chic street corner on the main shopping and eatery street in Georgetown. 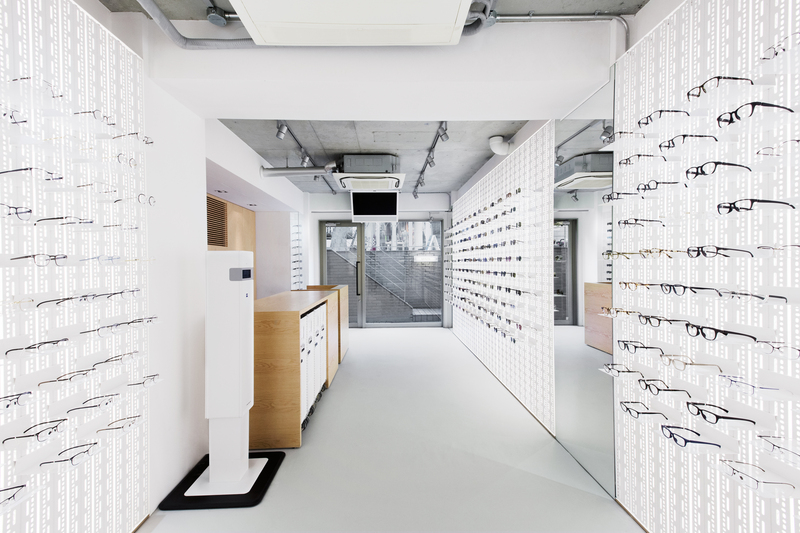 Centrally located on the main shopping street in town. 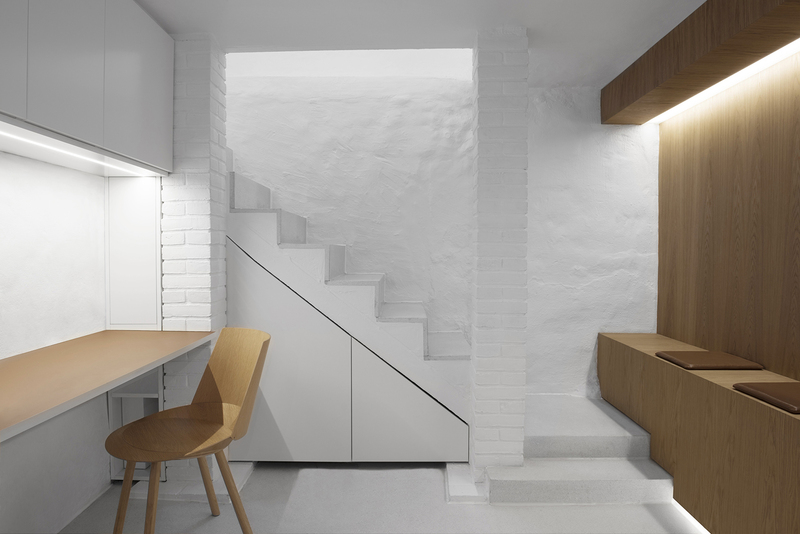 A 115-square-metre corner space on the north side of the train tracks in the creative district surrounding Langstraße.